More than a third of UK police forces are using their mobile speed camera vans to prosecute drivers not wearing seatbelts or using a handheld mobile phone. 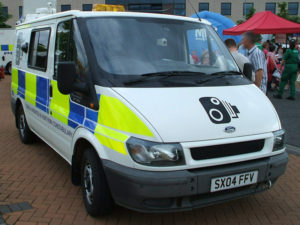 A Freedom of Information request submitted by IAM RoadSmart to 44 police forces found that 16 of them use the pictures from the cameras in their vans to pursue these offences as a matter of routine, recording more than 8,000 unbelted drivers between them in 2016 and around 1,000 drivers using hand-held mobiles. A further four police forces said they use camera data occasionally. IAM RoadSmart said the findings were good news for road safety but added that questions still needed to be resolved completely around Home Office Type and image quality for successful prosecution.